I love this, Wendy! Especially the map with the flag paper matting! 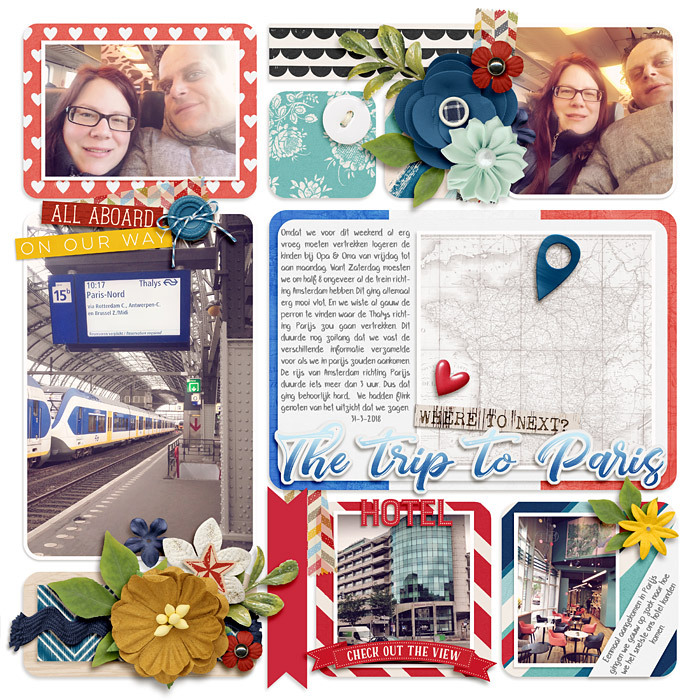 Fabulous choice of template for your travel album too. I'm sure the rest of your pages will be just as amazing!